Hélio Oiticica (1937–1980) altered the Brazilian art scene, and his works broke with accepted conventions. His oeuvre was seminal for the breakthrough of Tropicália, the cultural movement that rebelled against the reprisals by the military regime. Experiment, proposition, participation, and environment are the key words that place Oiticica’s art firmly in the sixties and seventies. Coming from painting, he developed into one of the protagonists of a new concept of art: he actively involved the viewer in the presentations of his multimedia works, and he opened up space with works that were colorful, accessible, tangible, or wearable like a piece of clothing. This participatory art with event character is related to the democratization of the concept of art as conceived by Joseph Beuys and Andy Warhol. 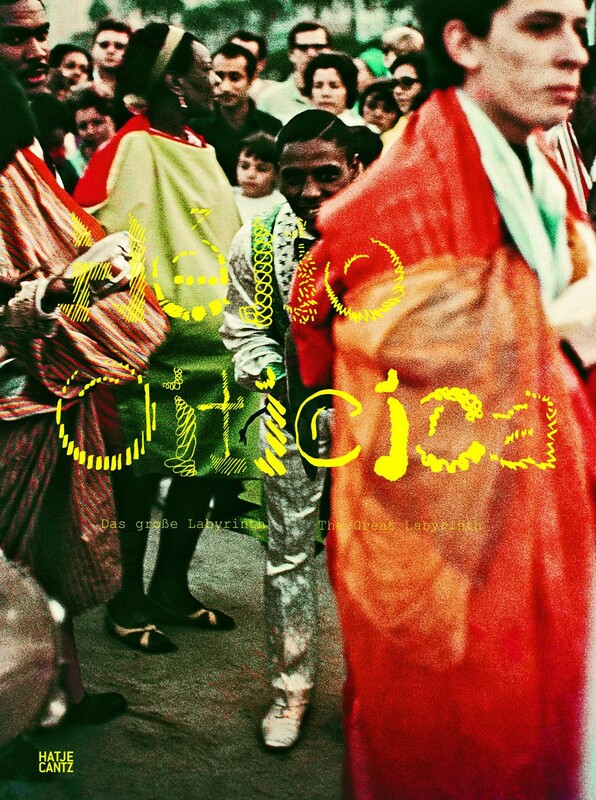 The writings and notes by Oiticica that have been assembled in this in publication constitute a fascinating document on the transition from modern to contemporary art. 2013. 336 pp., 71 ills.